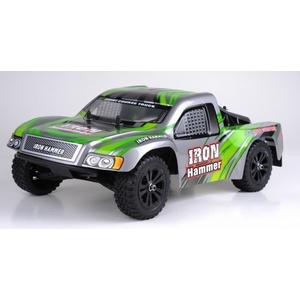 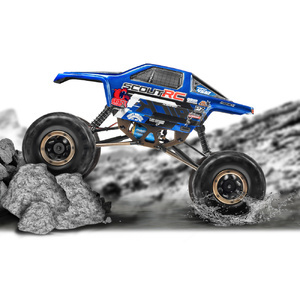 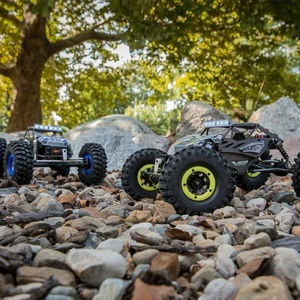 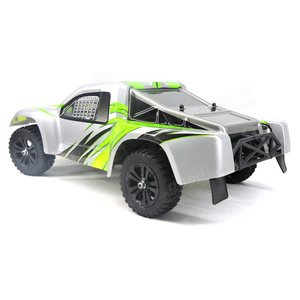 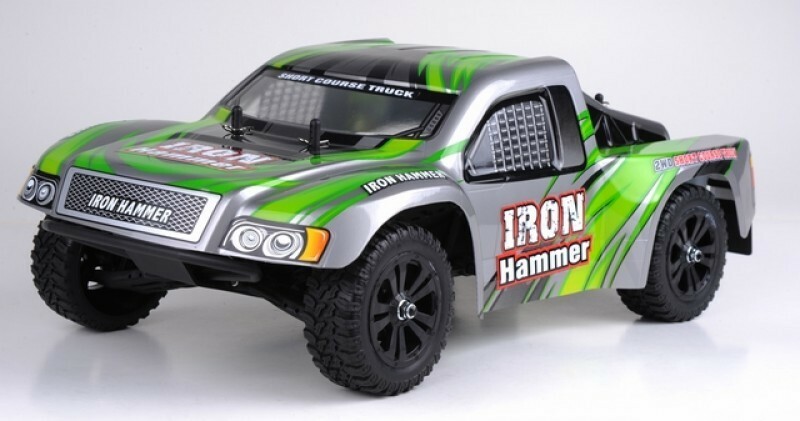 The Iron Hammer 1:12 Scale Offroad 2WD RTR Short Course Truck. 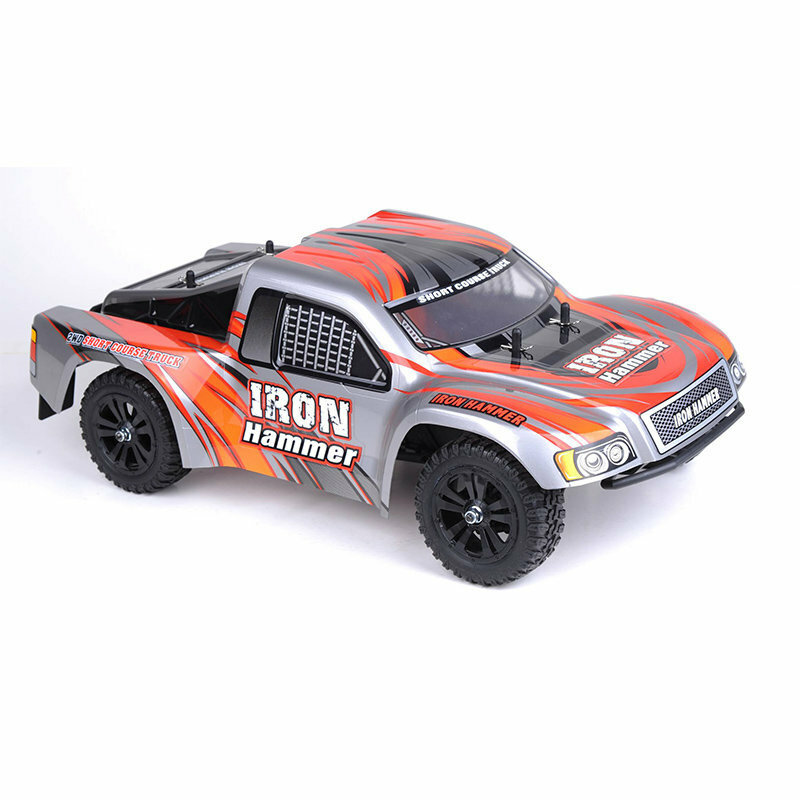 The Iron Hammer features a clean, durable design with a strong, lightweight frame that is ready to run and ready to hit the dirt quick! 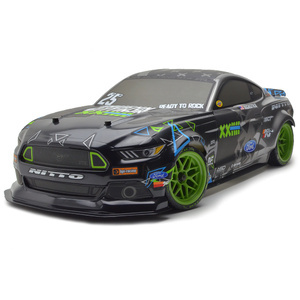 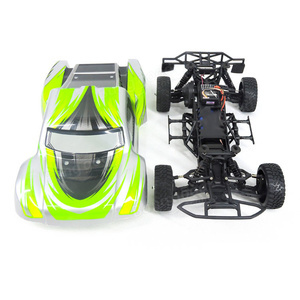 It comes out of the box fully assembled with a 2.4 GHz radio installed. 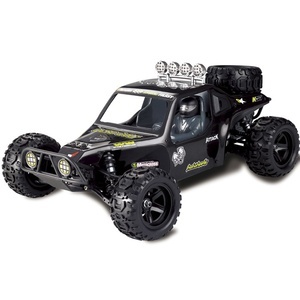 Just charge the included battery pack, install 2 AA size batteries into the transmitter and your ready to go! 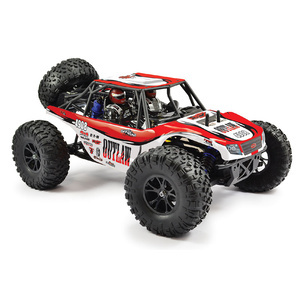 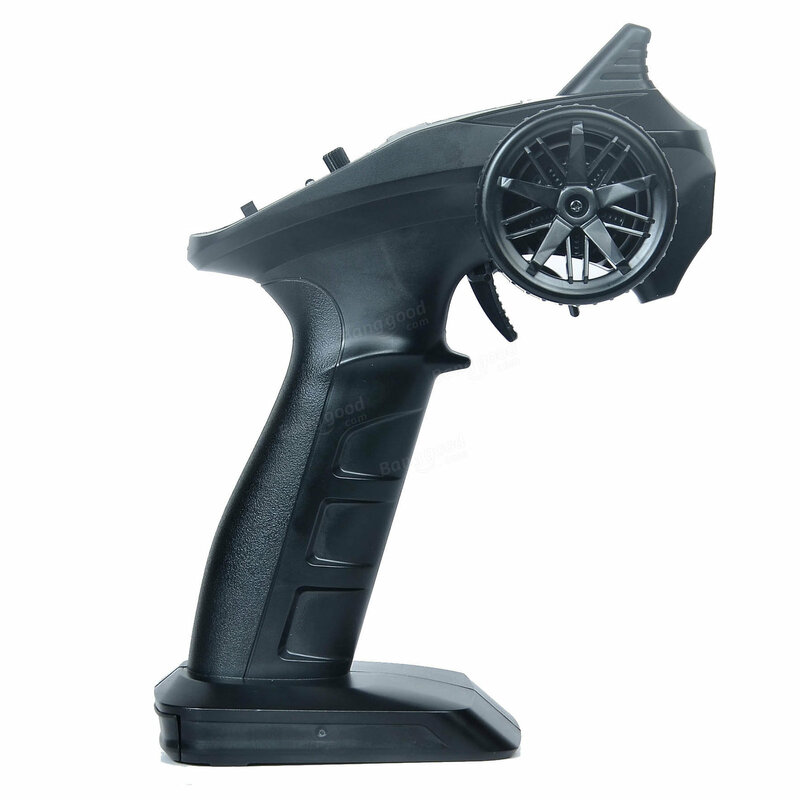 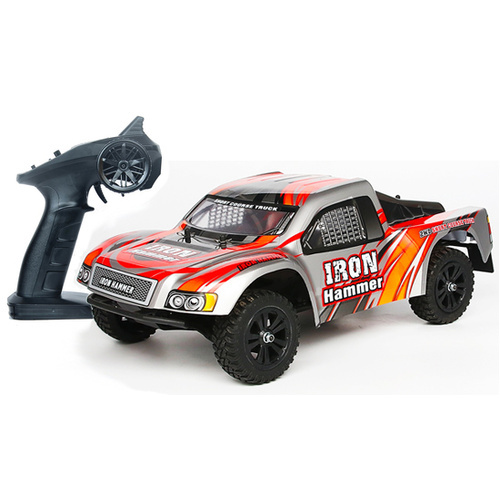 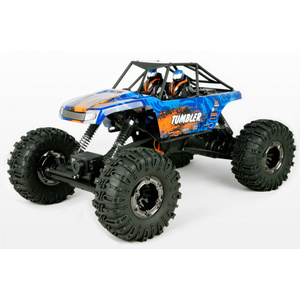 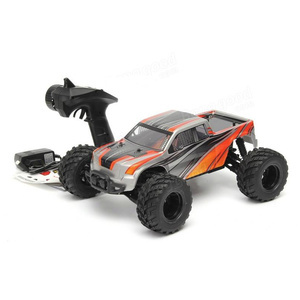 Iron Hammer features adjustable independent suspension, a 390 size brushed motor, splash resistent ESC?Receiver with a 5 wire servo. 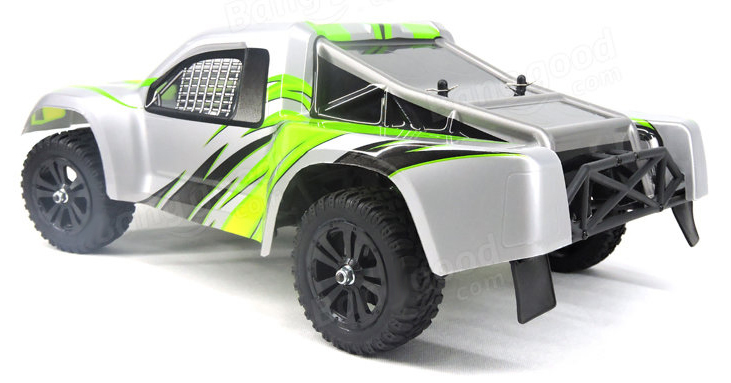 The battery compartment is easily accessible from the bottom of the chassis, so there is no need to remove bodies. 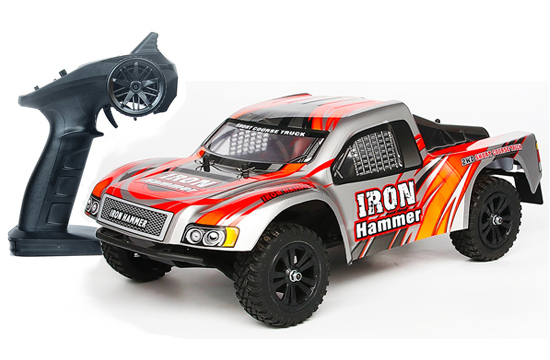 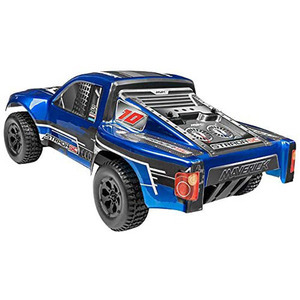 Iron Hammer comes with a stylish short course truck body with vivid decals provided in the package and installed rear mudflaps. 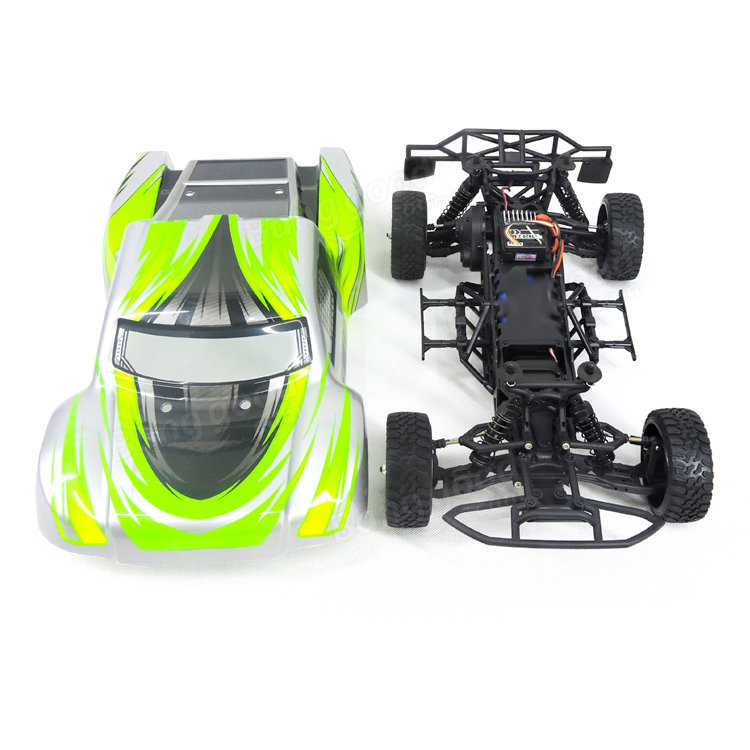 Help other RC Model Aircraft users shop smarter by writing reviews for products you have purchased.